Very Important Information: It has finally started to cool down here in NYC!! Phew... that only took half of the entire season, right? All September long, I've been itching to fulfill my dreams of sweaters and boots. I finally got to dig out some cute Free People booties that I got on sale last year and giirrrl, are they getting some wear. I'm also excited about the typical fall activities, but in a way that's new to me. We have a car now, and in the city a car is a total game changer. The gateway to such wonderful locales as the beach, pumpkin patches, apple orchards, and Target... all places which you'd have to schlep by bus or train otherwise. Since we have that sweet set of wheels, I made up a wishlist, filled ways to use them! 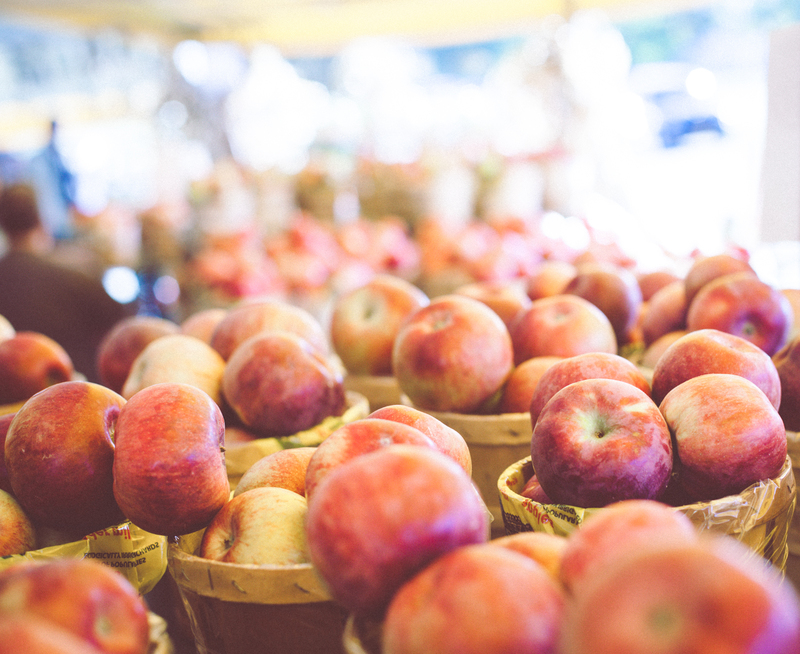 + Apple picking- Plans today with friends! + Hiking! It's kind our new thing, and we've been going every weekend for the past month or so... there's a surprising amount of of mountains and trails in the towns surrounding the city. Hoping to keep it up this habit, as the exercise and time around nature has been upping our energy levels and mood big time. + Taking a foliage drive- We're thinking Vermont would be prettiest. Road trip!!! + Fall festivals- October is halfway over already, but I'm not ready to give up the thought of a proper Oktoberfest celebration. + NYC Halloween Parade- This is a MUST for me!! Despite living here for so long, I actually never made it to this famous parade. I've simply walked around on Halloween before, and that's scandalous enough. You wouldn't believe the elaborate costumes people come up with! + Making Martha Stewart's pumpkin whoopie pies- I've made these before and they were a huge hit. + Acquiring a new blanket scarf. I scored one from eBay last year, and it was the coziest thing everr. However Mrs. Alice took a liking to it and claimed it as her own, so that was that. Seems that I need another now.